When you generally think or hear Renaultsport your first thoughts head for the lightweight, track focused Megane 225 or it’s other forms. This time though, the French mental division decided they could tackle rallying. 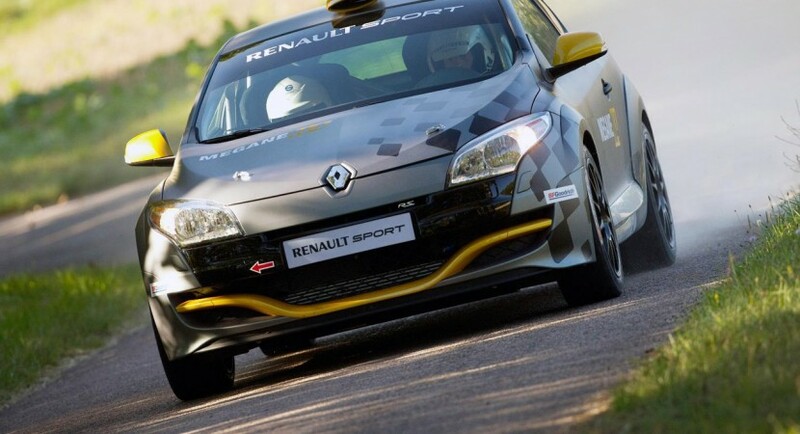 It’s still tarmac oriented but the Renault Megane N4 is a certified Group N rally car. Renault will most likely be selling this to privateer rally teams. 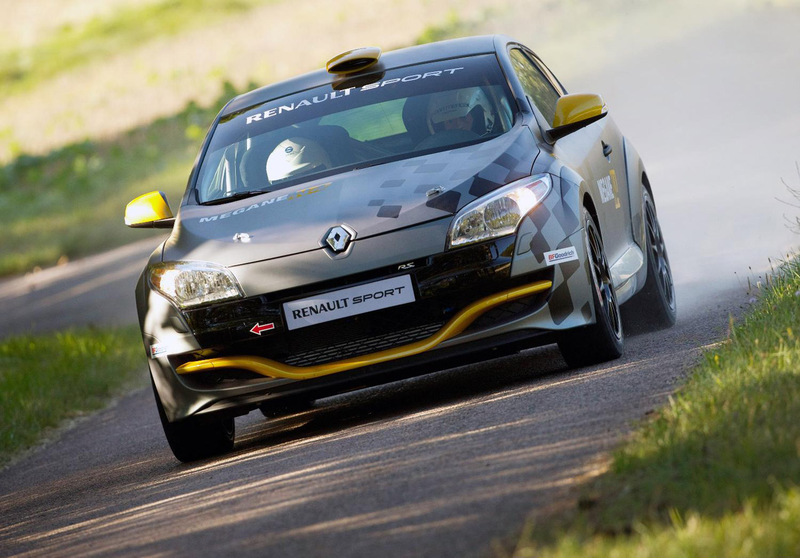 In order to turn the trendy hatchback into a fire breathing monster ready to eat up rally courses Renaultsport did quite a job on the Megane N4. The engine’s power has jumped to 265 horsepower from the same 2.0 liter turbocharged unit. My guess is that this has a lot to do with the removal of exhaust restrictions that make the car road legal. The serious effort was dispensed with fitting a new suspension system that’s been designed by Ohlins, bigger brakes and a limited slip differential. All of these changes are complemented by the new interior of the Renault Megane N4. The new interior features amazing things, there is a steering wheel, a gear lever, a handbrake handle and some dials. Apart from that there is safety equipment such as a rollcage and some Sabelt seats with new harnesses but that’s it. The car is as spartan as… Leonidas. 2016 Mazda MX-5 Prices Announced for U.S.